CLICK HERE TO SIGN UP FOR GOTV VOLUNTEER SHIFTS – NOW UNTIL ELECTION DAY! 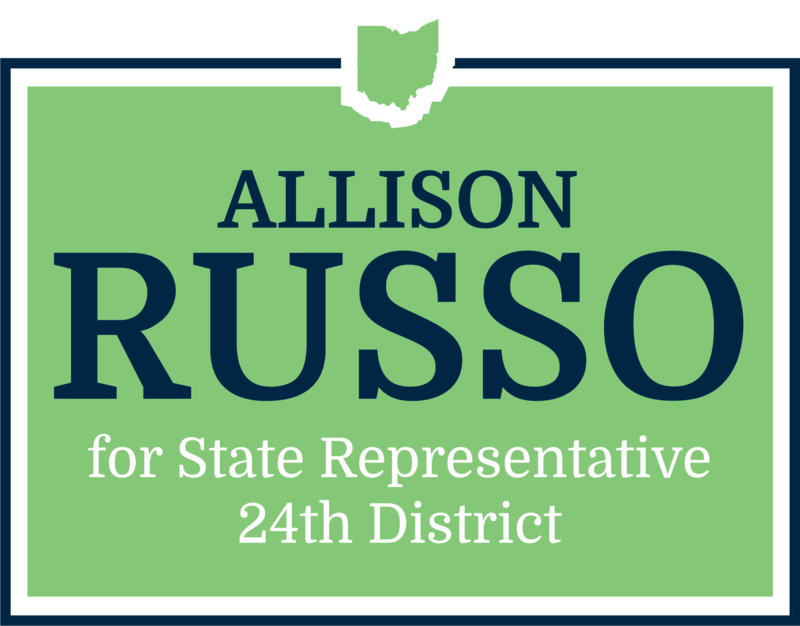 Keep up with Team #Russo4Ohio and join us at one of our many events! You’ll see volunteer opportunities, special events, and Allison’s community schedule here! Check in regularly to see what we’re up to, hover over events for details and to RSVP, and make sure that you bring your friends and neighbors along with you!